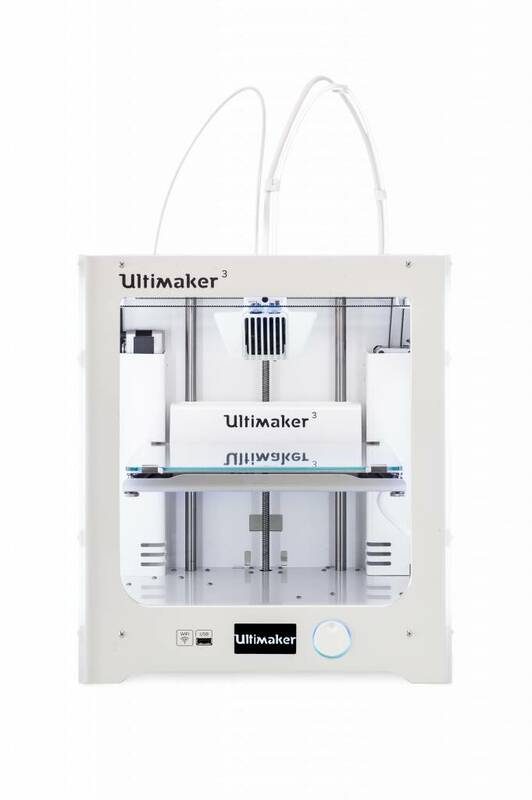 What are the new hardware features of the Ultimaker 3? 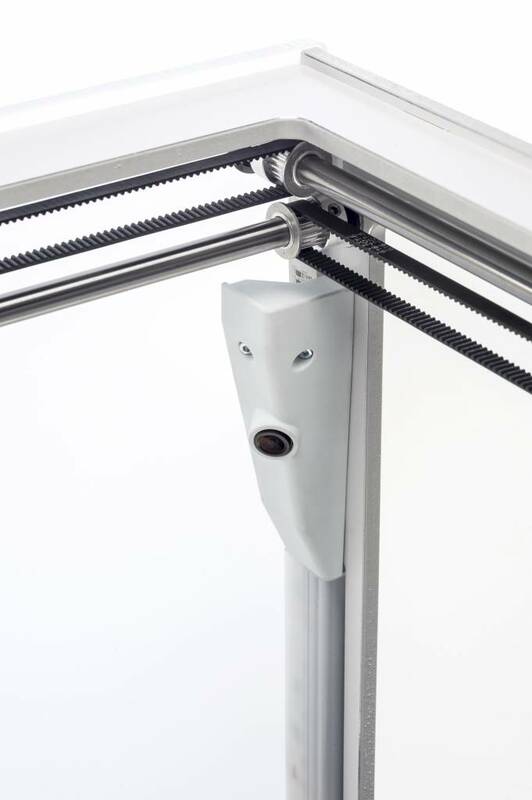 First, there is the print head. 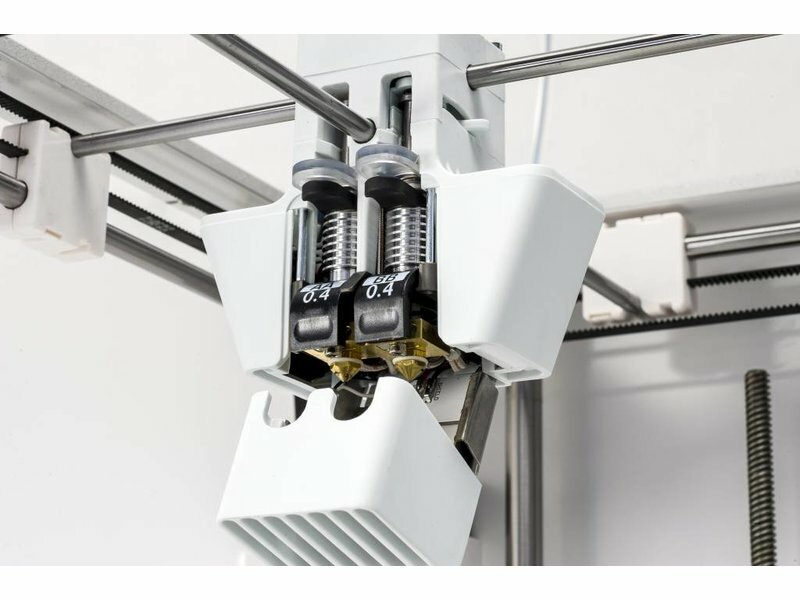 With the Dual extrusion possibility you can combine build and water-soluble support materials to create complex mechanical parts and intricate surfaces. 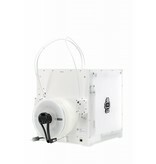 You can also choose to print with 2 colors of the same material. 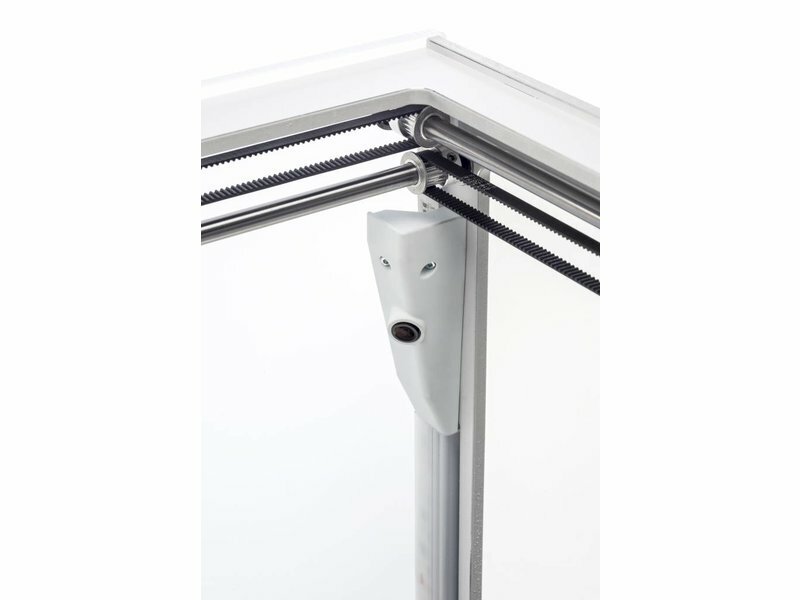 The auto-nozzle lifting system ensures a smooth, professional finish with every print! 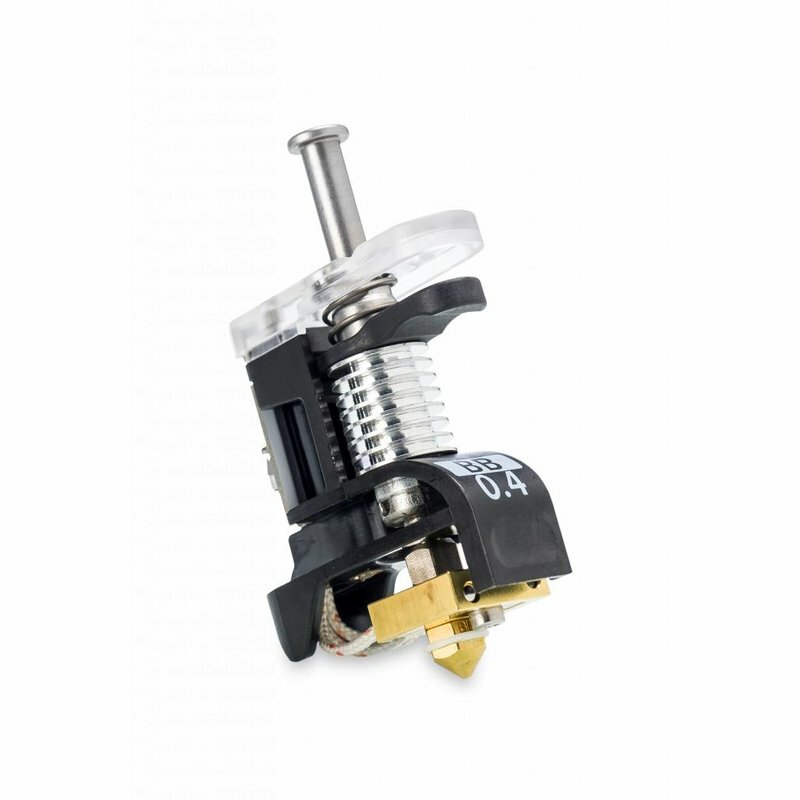 Another new item are the print cores. 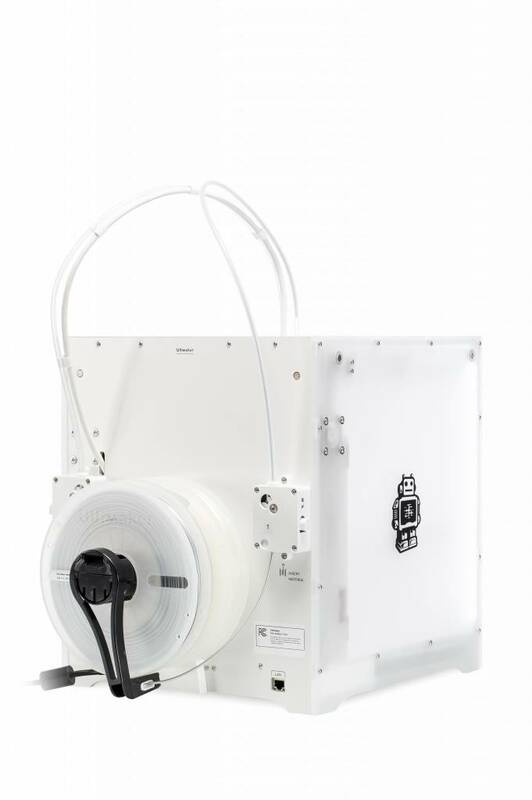 Faster print core changes mean higher uptime and easier maintenance. 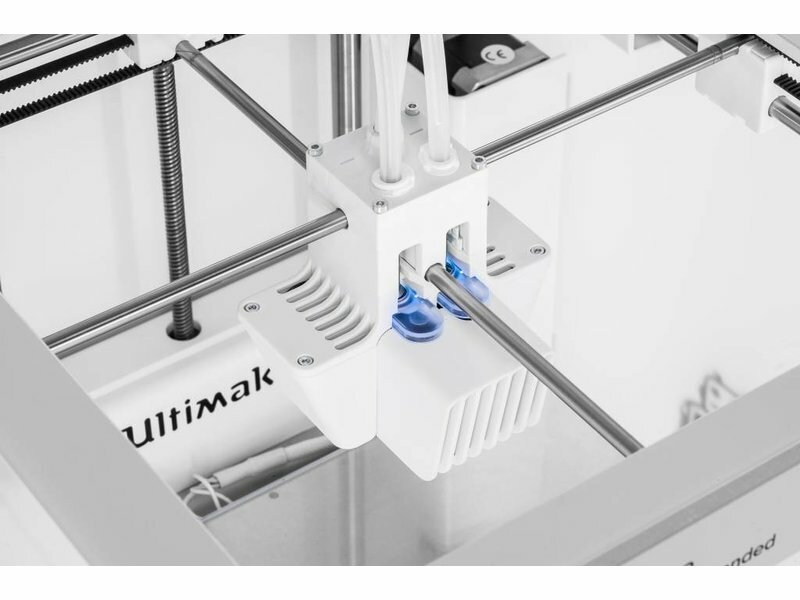 With every Ultimaker 3 you receive 2 print cores for build (AA) and one print core for support materials (BB). 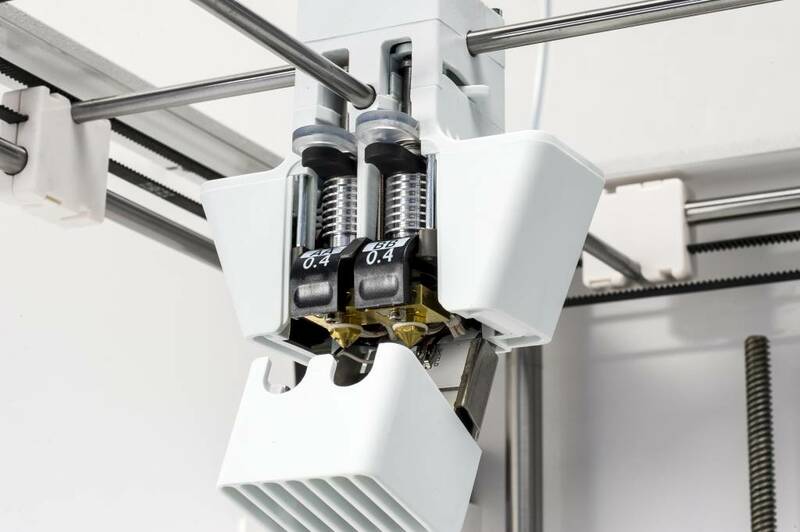 The way these print cores are made ensures lower clogging risks and a more reliable 3D printing experience. 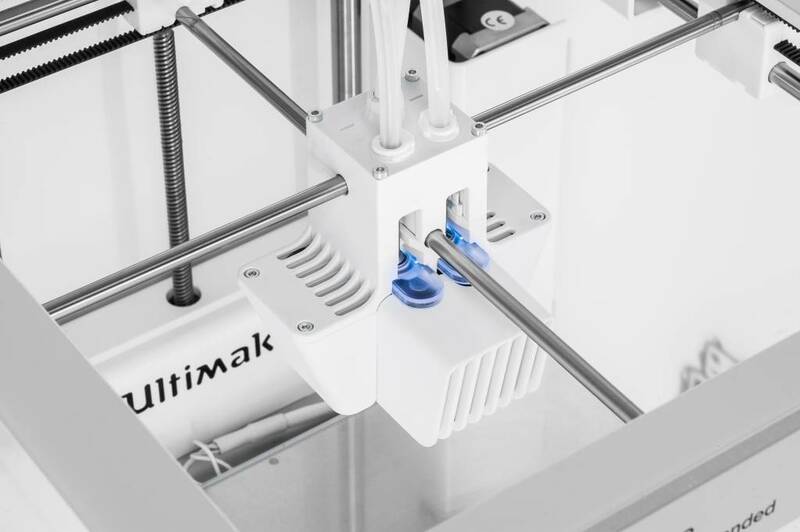 The Ultimaker 3 also has a powerful, low-noise fan system. 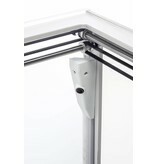 Featuring two new radial fans and fan shrouds, it creates greater pressuree build-up for an improved airflow. Last is the LED status indicators. 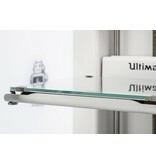 They alert the user when interaction is needed. 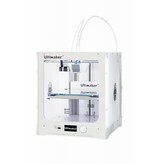 Off course Ultimaker also improved the software. 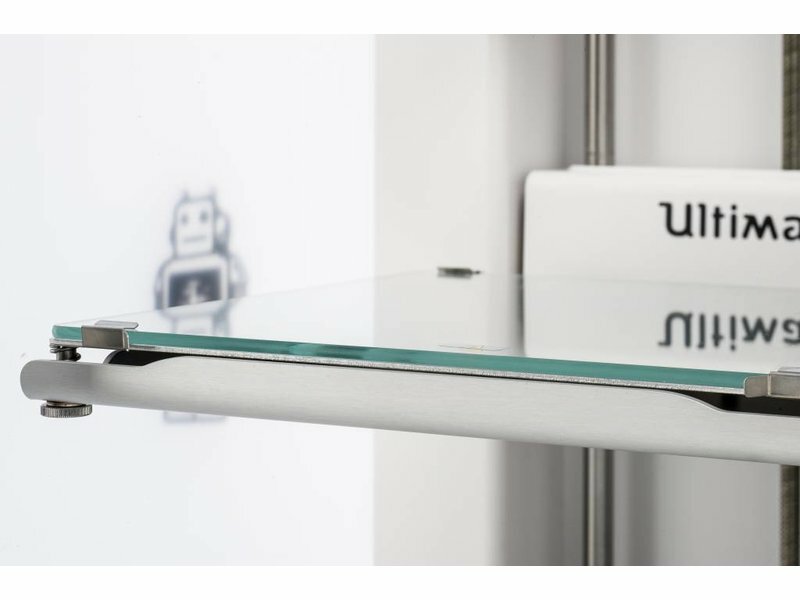 CURA now has extensively tested preconfigured profiles to create a smoother, more seamless 3D printing experience. 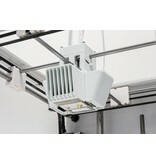 The brand new NFC scanner is a build-in material recognition system. 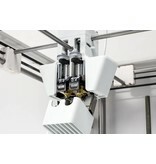 It ensures your 3D printer is primed and ready for task. 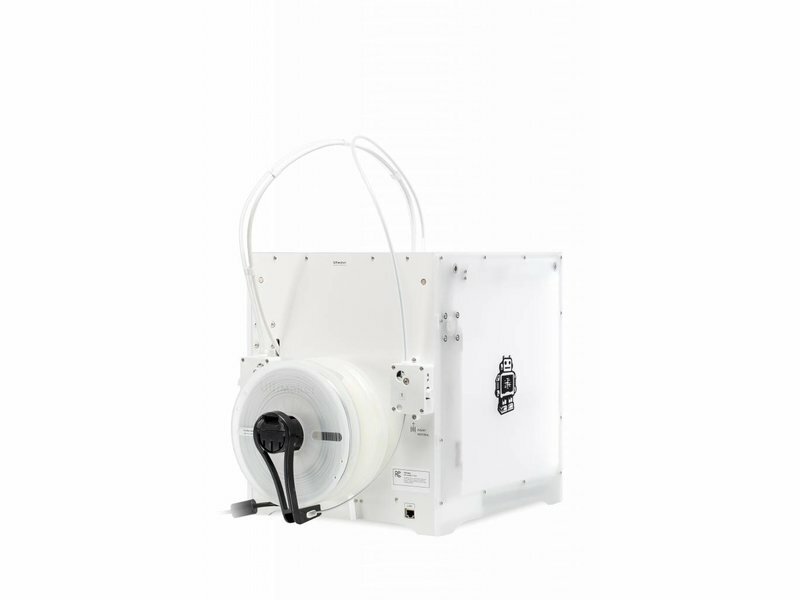 The Ultimaker 3 detects and identifies the material on the reel holder and checks the correspondence of a filament and print core being used. 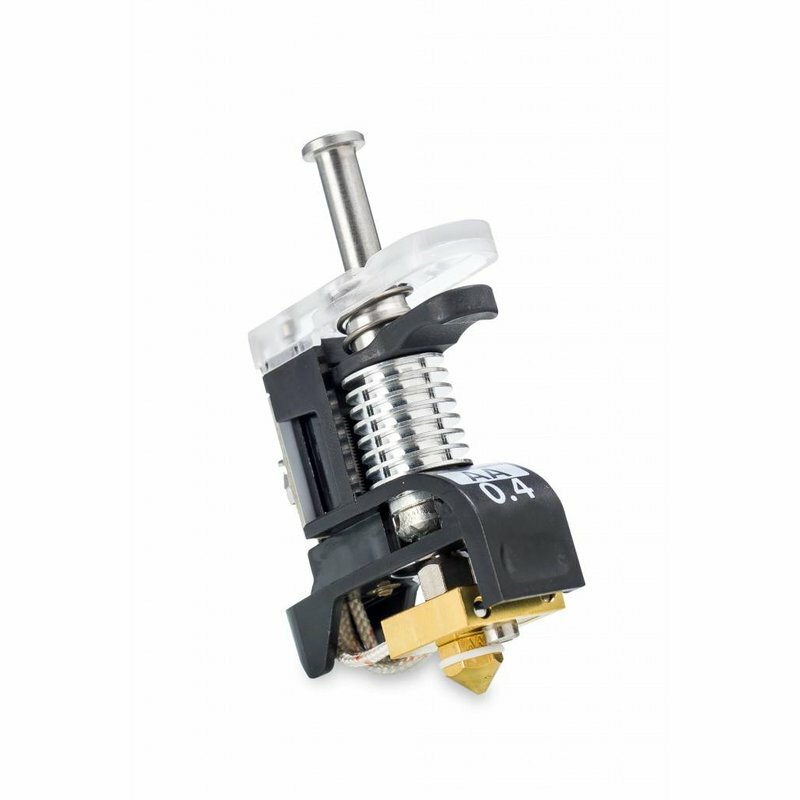 The last item is the EEPROM print core chip, which memorizes the size and type of your nozzle, notifies you in case of misuse and, as a result, helps achieve higher print succes rates. 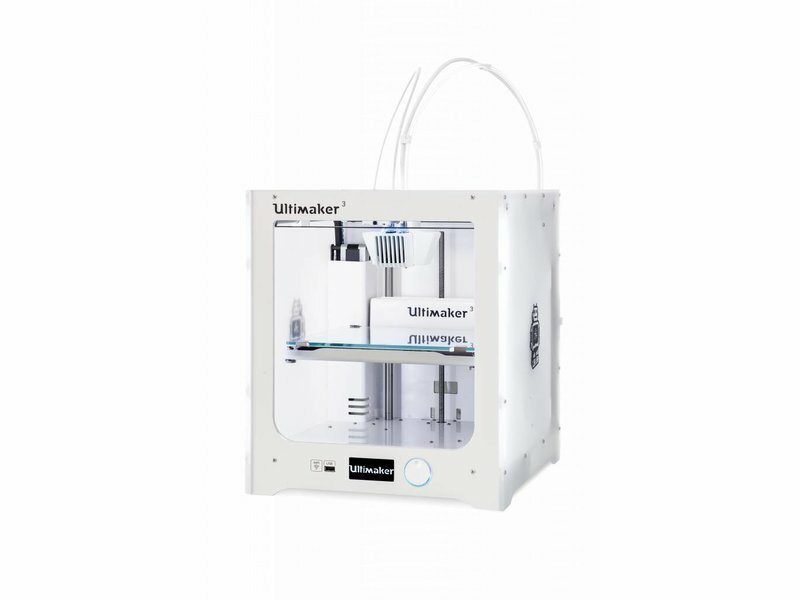 In comparison to the Ultimaker 2+, the Ultimaker 3 works with a USB port. 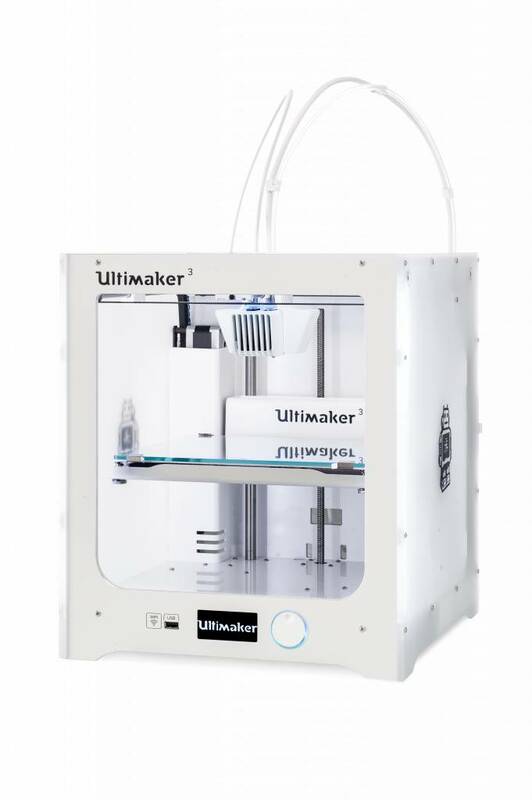 You can also connect your Ultimaker with your computer via the WiFi/LAN connectivity. 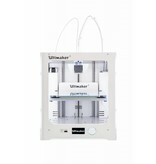 Ultimaker also allows you to follow every stage of your project via the live camera! 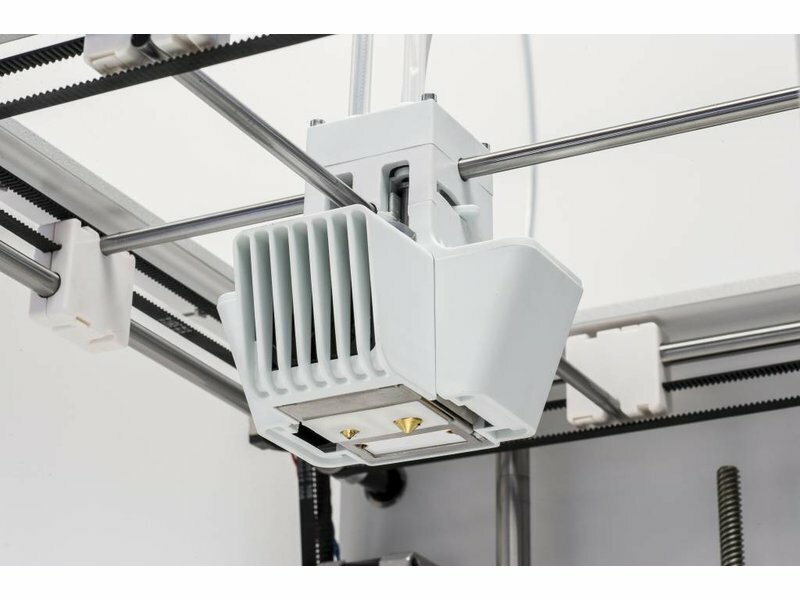 The last changes were made on the heated build plate. To say the active bed leveling! 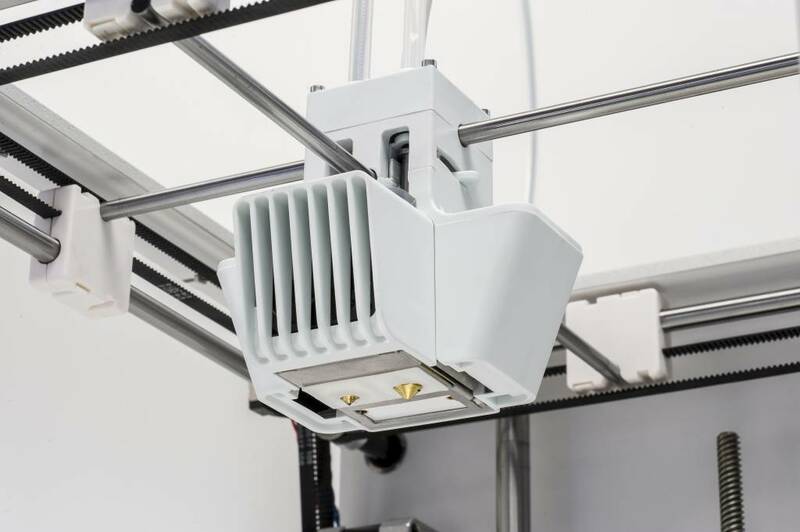 The capacitive sensor in the print head measures distances between the print bed and the nozzle, and the tilt angle is compensated by adjusting the Z-height in the first layers. The result? 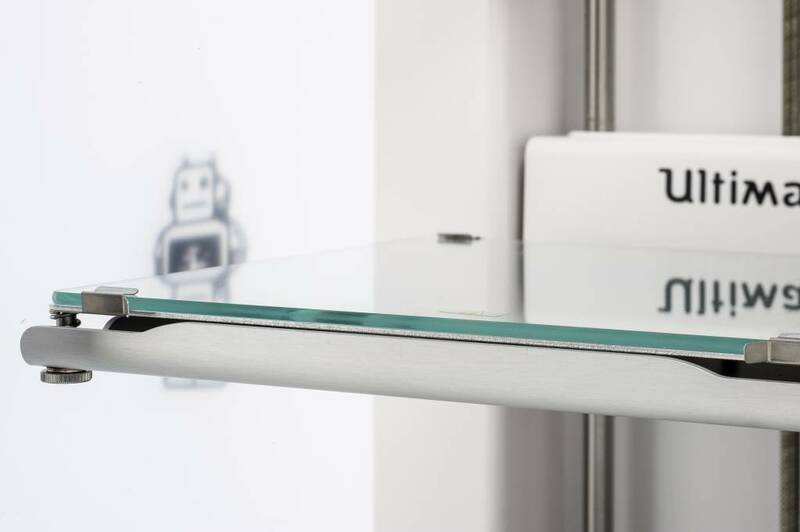 More accurate leveling and improved build plate adhesion. 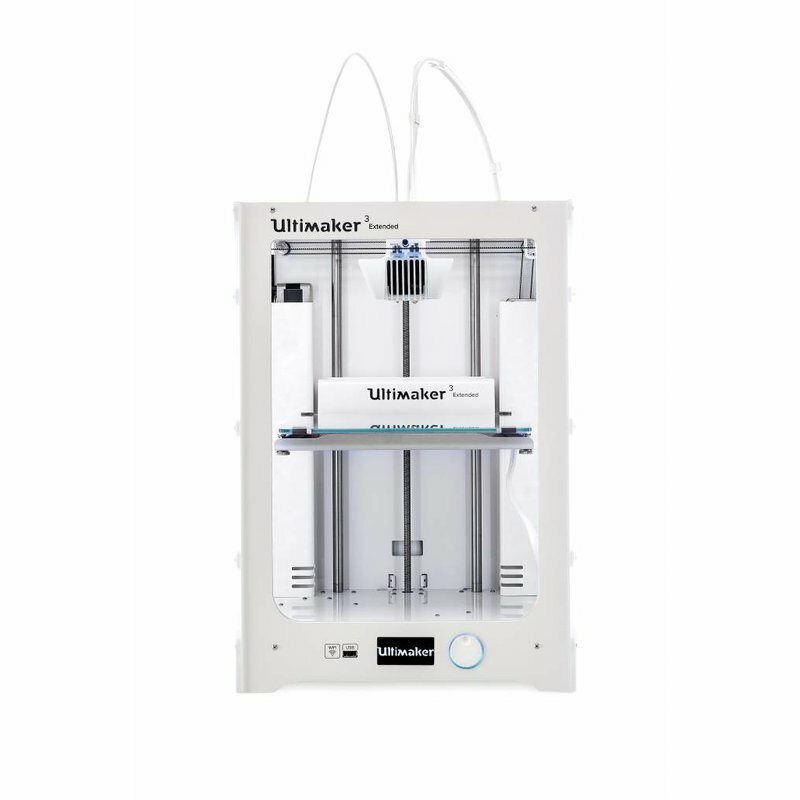 Ultimaker also changed the design of the build plate. 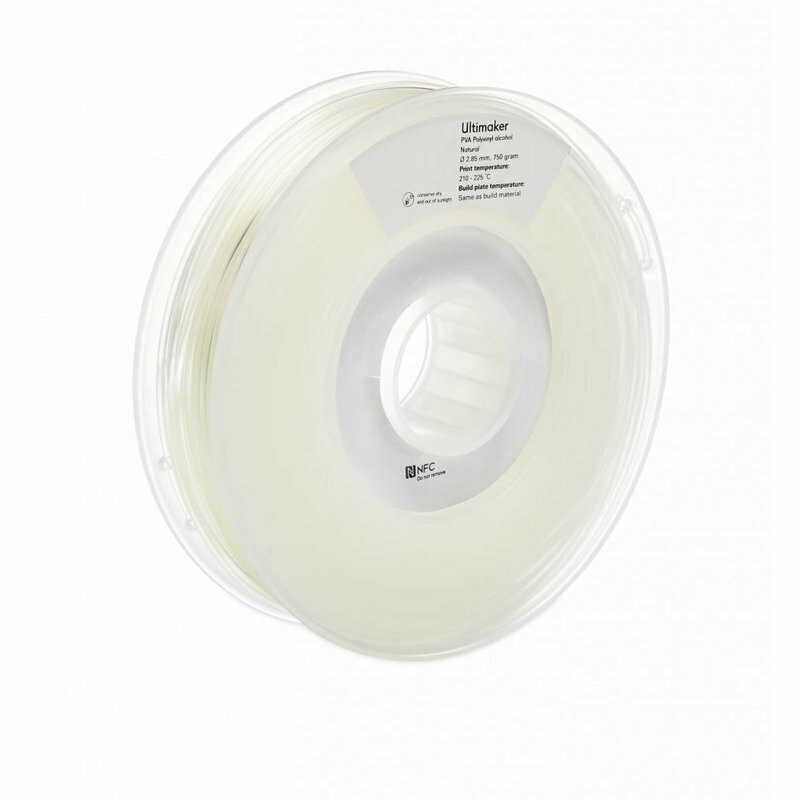 It is lighter and stiffer, which reduces vibrations and helps produce an unrivalled print quality. 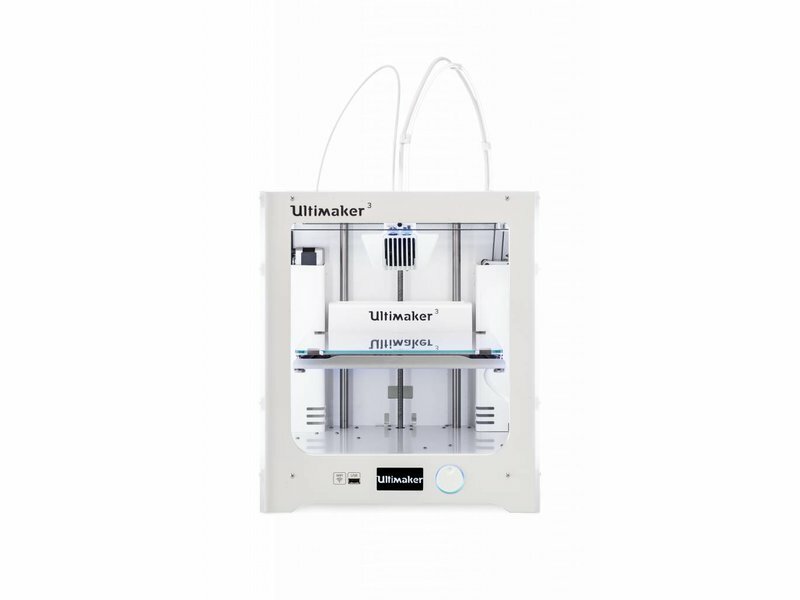 The build plate remains heated, so that you can print different materials with the Ultimaker 3.